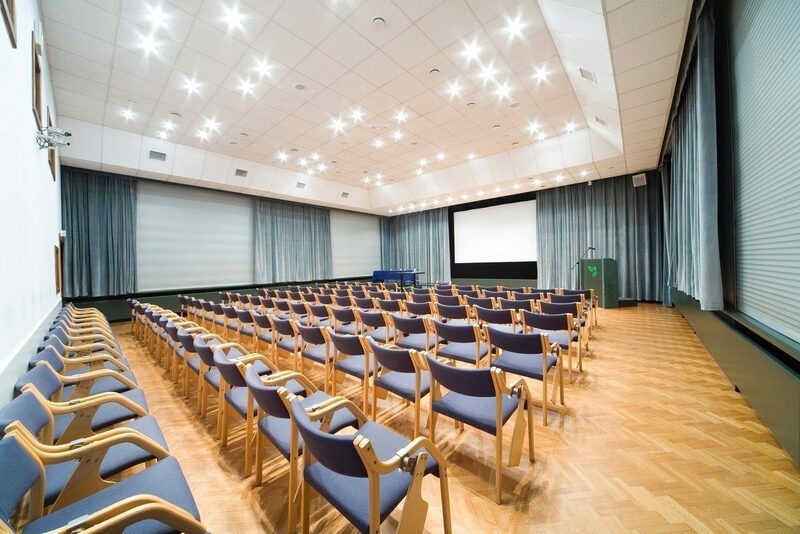 IOR Hotel & Congress Center is a place for conferences, congresses, and training, and thus, a place to gain knowledge, exchange experiences and establish contacts. For over 20 years, the professional staff has taken care of the smooth proceedings of each event. We also provide relaxation in comfortable Standard, Deluxe and Suite rooms. 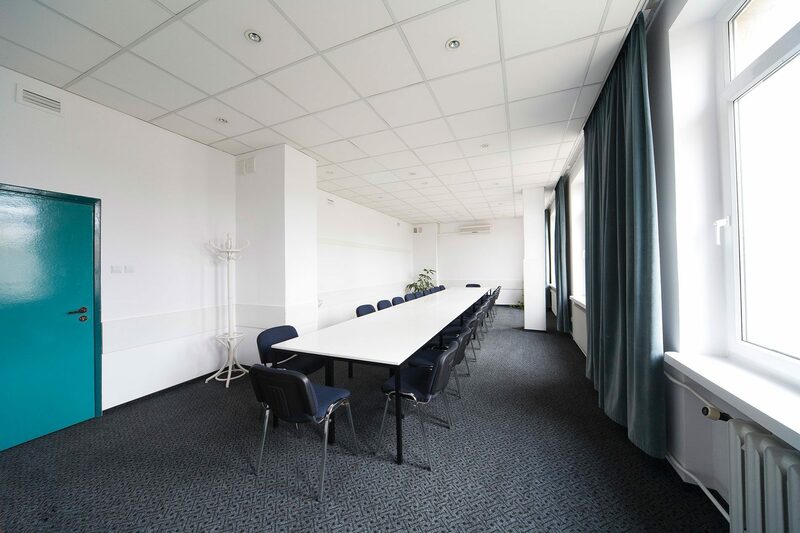 The Congress Center offers 14 air-conditioned conference rooms equipped with advanced devicest. 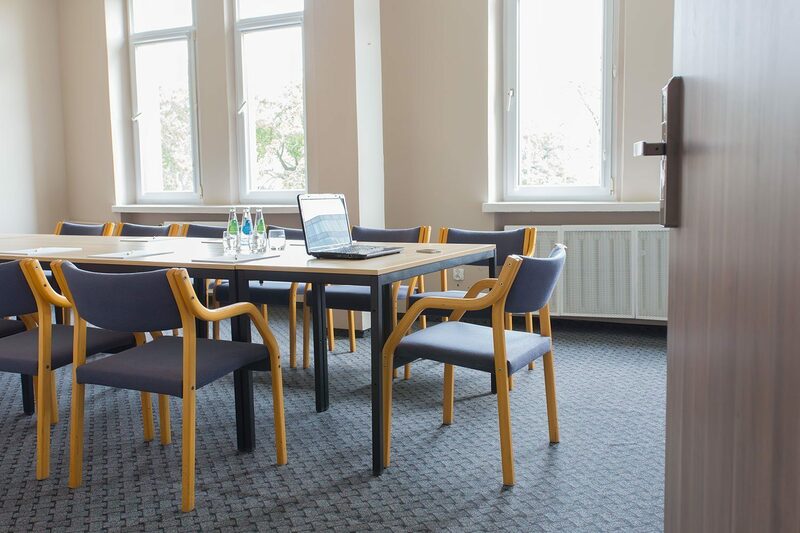 Various sizes of rooms and the freedom of arrangement allows you to organize both intimate meetings and large congresses.